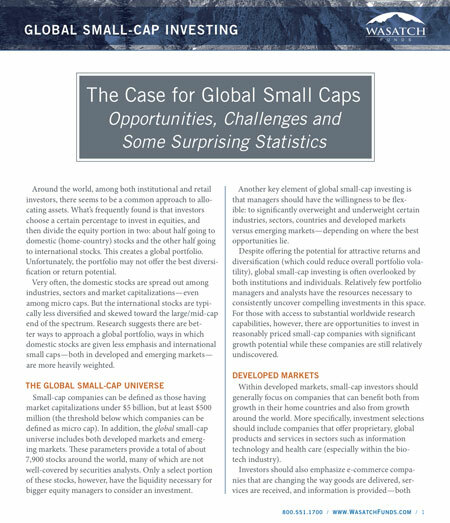 Wasatch Funds published this white paper which gave some interesting statistics on global smallcaps. One of the most interesting areas is their analysis of smallcap stocks in developed vs emerging markets/countries. Even though this white paper is geared towards smallcaps I think it is also relevant to microcaps.